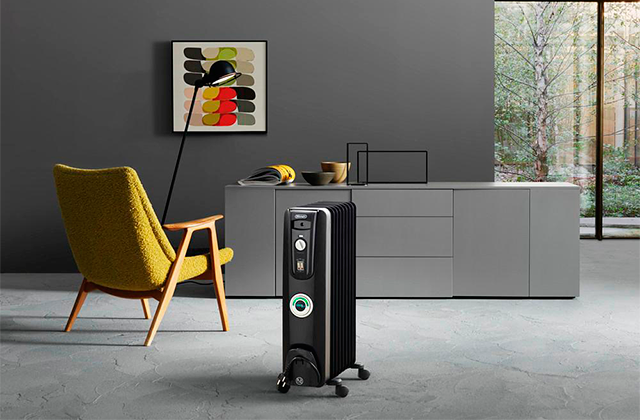 The WINIX HR950 Air Purifier combines advanced air cleaning technologies with user centric elegant design, to create an elite member of the Winix family; best used in any area of the home. 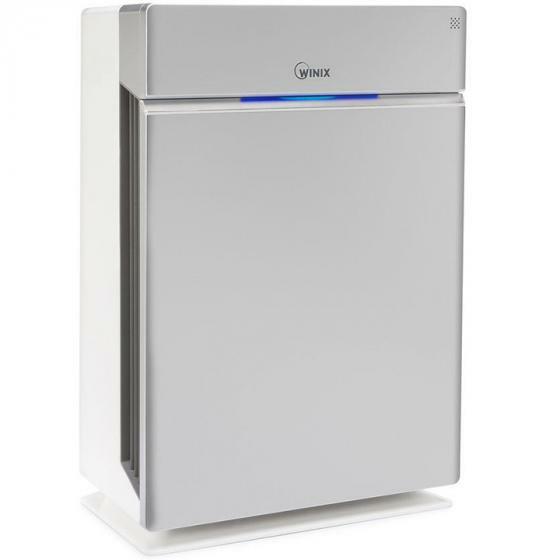 Sporting a 5-Stage air purification system with Washable Pre-Filter, Coated Deodorization (CD) Carbon Filter, Anti-microbial True HEPA Filter and WINIX PlasmaWave® Technology. 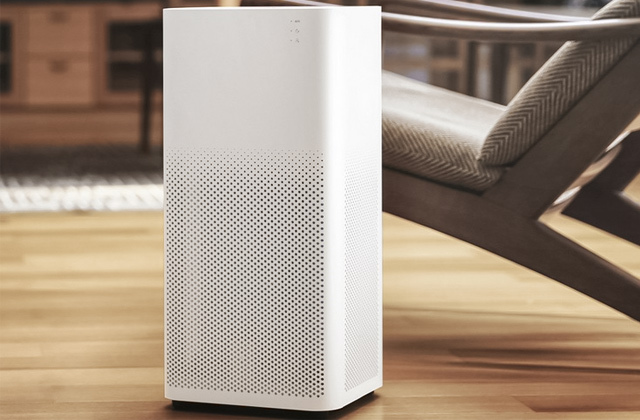 The WINIX HR1000 Air Purifier combines advanced air cleaning technologies with user centric elegant design, to create an elite member of the Winix family; best used in any area of the home. 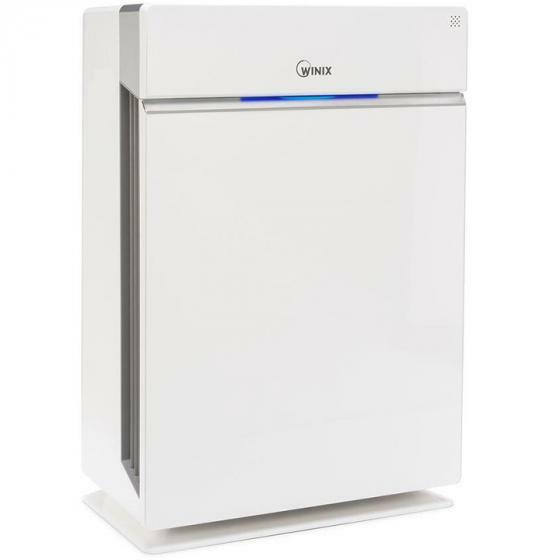 Sporting a 5-Stage air purification system with Washable Pre-Filter, Coated Deodorization (CD) Carbon Filter, Anti-microbial True HEPA Filter and WINIX PlasmaWave® Technology. 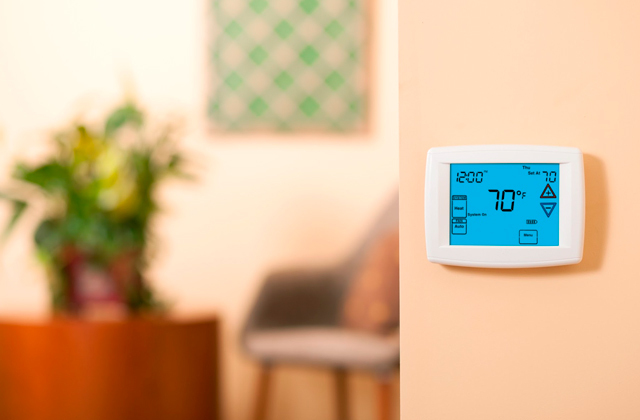 The HR1000 is one of our premier Wi-Fi enabled products; compatible with the WINIX SMART app. 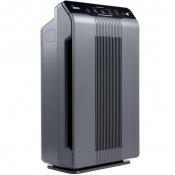 Smooth and quiet and has pretty strong air flow. Seems to help my allergies. 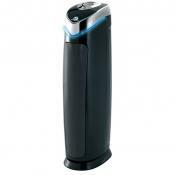 Detects and removes odors, such as those made from cooking bacon. Very quiet! The air quality sensor is such a nice and convenient feature. I have already noticed better air quality and less dust. Would highly recommend!!! 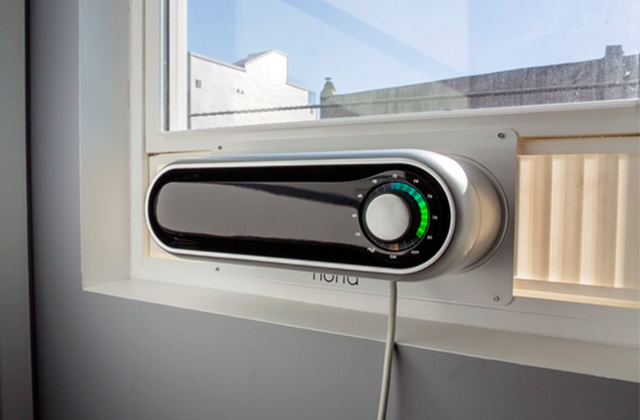 In addition to being able to clean the air to HEPA standards, it has a very neat feature where it scans the air to determine how dirty it is, and adjusts the fan to the appropriate level. It works well in my 192 squared foot bedroom which is roughly half the square footage the unit is rated for.at 400 square feet. It is whisper quiet which is good for a bedroom. Had a slight odor for a day or two. Meh. I haven't noticed any decrease in dust or my allergies. There are so many other filters online that are cheaper and better. I bought another air filter for 1/3 the price and it's just as good and much smaller. It is optimal for spaces up to 40 square meters (that’s 430 feet). Overall, I like the unit. I am skeptical as to whether this really works to improve air quality as my air seems to be good. Sometimes I did hear a zapping sound which indicates large particles were passing through the PlasmaWave. Effective. 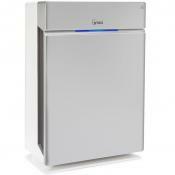 This unit can move a ton of air and is quiet at lower settings. I am using it to keep the dust down in a 14' × 20' room and it is doing a great job. 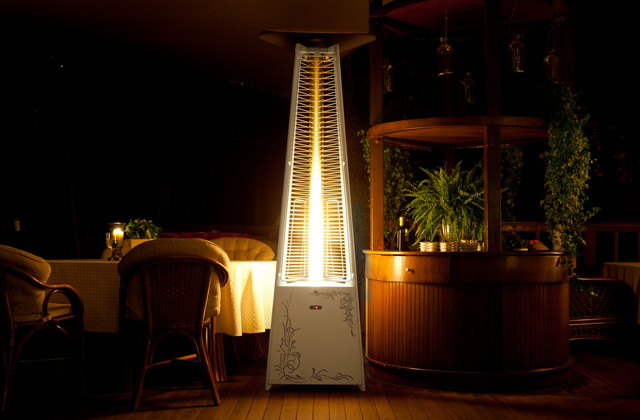 The HR1000 is only designed for 115-120v 60hz power. Do not try it on 220v or 240v or it will die very spectacularly. A little bit small on the rated CFM and thus recommended room size (CFM: Sleep 56.50 / Low 88.29 / Med 113.01 / High 162.45 / Turbo 286.05.). 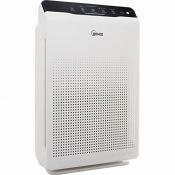 I prefer the extra capacity of the Winix U450 Low 78 / Med 148 / High 215 / Turbo 300. 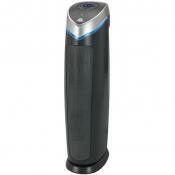 A great air cleaner - compact for being able to handle 400sqft. Very quite, light weight and portable. 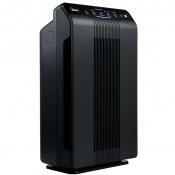 Perfect air cleaner and it is so quiet and light weight. 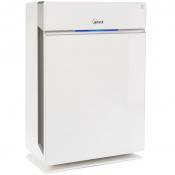 Nice compact , very quiet and easy to take it in another room. 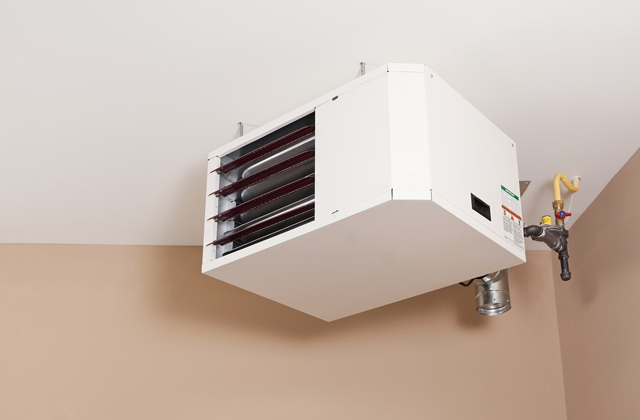 The unit is large and powerful; in the turbo mode really pushes a lot of air. 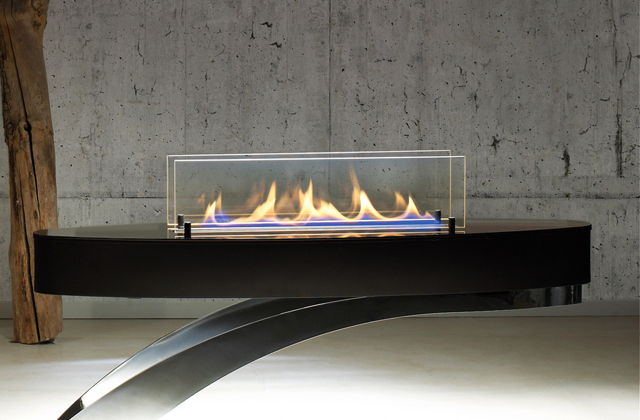 It’s light and relatively easy to carry short distances by its "handle" grip in the back of the unit. Well-built. There is nothing flimsy about this product. It has heft and seems built to last. Still love this machine and I think people complaining about the smell is rediculous. New materials smell. Let it run for a few hours and it's gone. Size. This is a large unit compared to, say, a Coway. 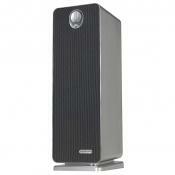 It is basically the size of a medium-sized paper shredder and you need to have room to accommodate it. Good, cleaning looking and many touch controls on top. 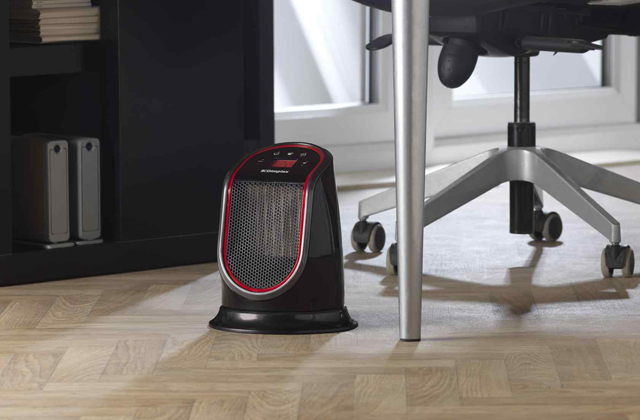 Good, sensitive odor and dust sensor. 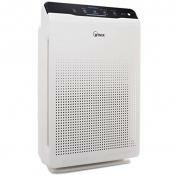 More quiet that my last air purifier on low. 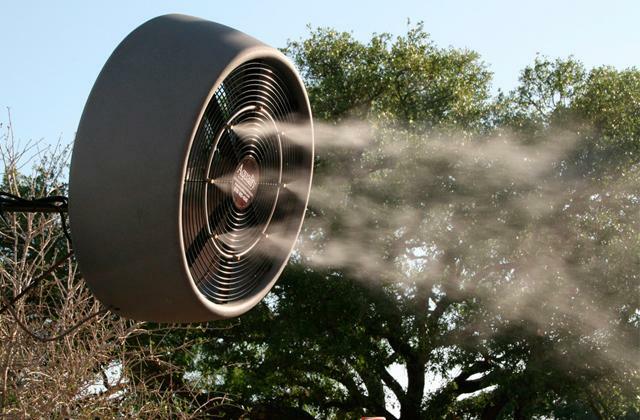 If there's a lot of dust in the air, the machine will turn the fan to medium, high, or - in really bad cases - turbo. There is a light on the front of the device that shifts through yellow, orange and red to match the various levels of dirty in the air. Front light big and bright, no manual dimming control, although it can be turned off. 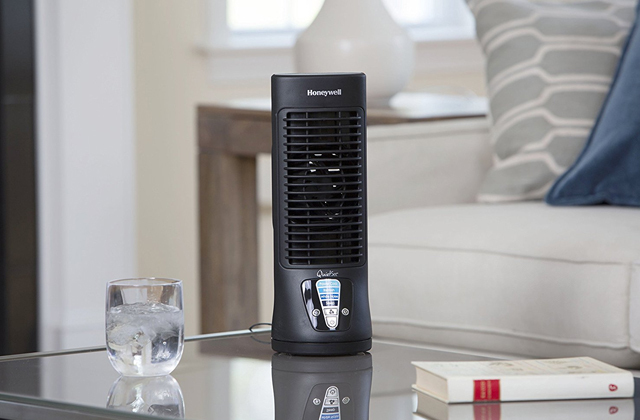 When going to sleep mode, the fan will sometimes rattle- making it louder than low. The rattling goes away after some time though. This air cleaner set its speed and mode by itself so we didn't have to touch anything after powering up. Very quiet as well. We are very satisfied so far. The 5-stage filter system is great. It's really easy to access these via the magnetic panel (I've had trouble on older units I've owned, so this is awesome). The wi-fi connectivity is great once you get it working. Most comparable units don't have this. 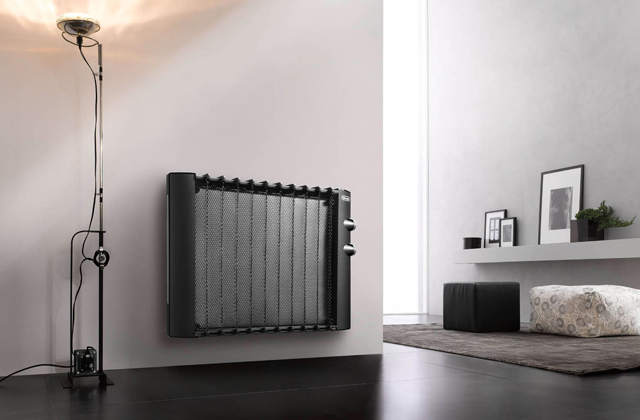 The front panel is easy to remove and the magnetic closure makes it easy to re-seat after changing or installing the filters. 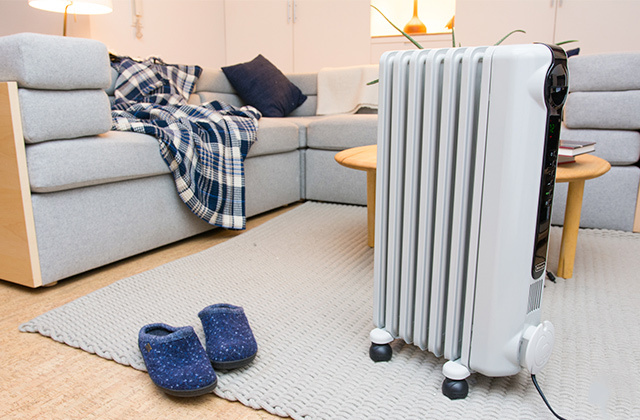 The strikingly powerful odor the purifier puts out is roughly equivalent to using a tube of epoxy in a not well ventilated space. It can be a little buggy at times. I opened the filter at one point, then closed it and turned the unit back on... upon rebooting the entire button panel up top was broken.